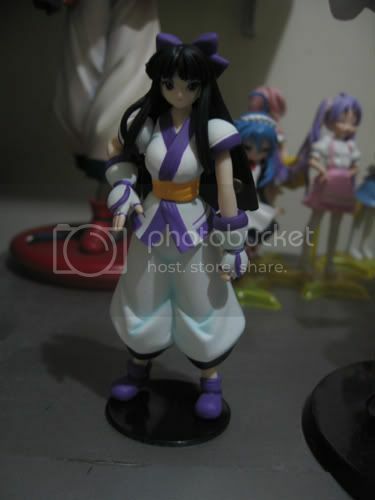 In late 2005, Yujin released a gashapon set of the gals in Samurai Spirits Tenkaichi Kenkakuden featuring Nakoruru, Rimururu, Charlotte, Cham cham, Mina and Iroha plus their extra counterparts with different hands, weapons or colors. The set is very rare here in my country but luckily I was able to get them in ebay thanks to the person I know who offers online ordering. 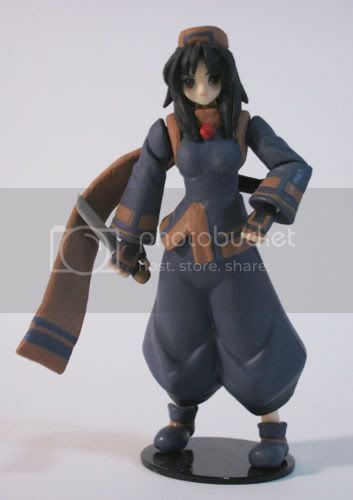 The only dissapointment I found in the set is that they've never include a figure of Rera, Nakoruru's blood thirsty counterpart. 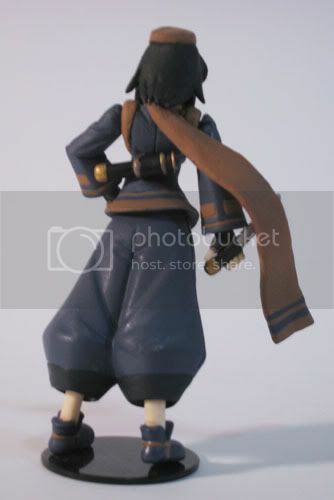 Since I have such skills in modelling, how about I make myself a Rera figure? 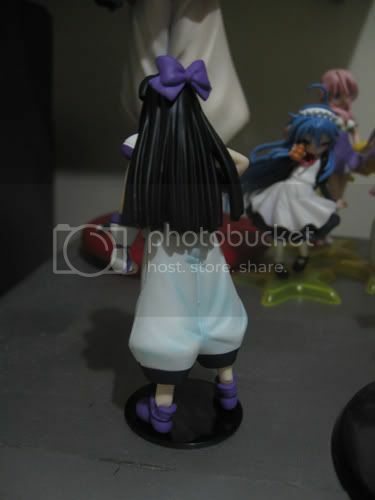 I used the extra figure of Nakoruru(which of course the Bust version of Nakoruru and a basis for the creation of Rera for the Adventure game as well as the latter SS games), the arms and hair bangs of extra Rimururu figure and using Epoxy Aqua clay for creating new parts. Still need more sanding to make the modified parts smoother then I will recolor it. What can I say? Nice figure! Yep, gashapons are usually sell as a double set, the other set has a variant colors or accessories. Outrageous change, looks so alike to Rera. I was wondering about the knife.. pretty detailed overall and worked. 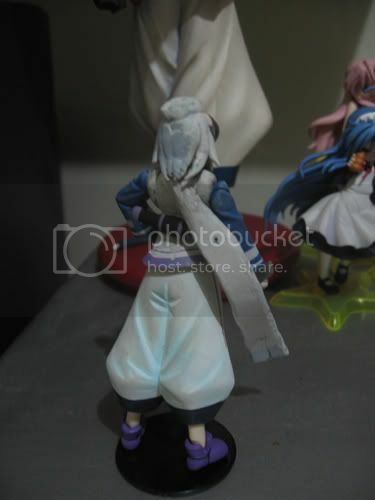 All the figurines are in a flashy photo, you handle photography aswel. Thanks razor one! 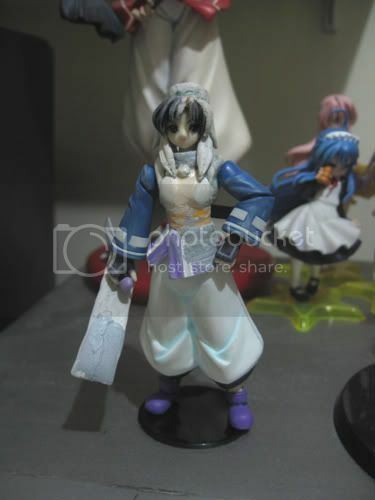 The knife is actually from extra Rimururu figure as well as her arms and hair bangs, maybe I adjusted the brightness too high on the last pic in Photoshop.